We're committed to providing you with the highest quality printed cards available today - on each and every order. Your cards will be made from the best plastic, with state-of-the-art equipment, and manufactured under strict process and quality controls. All cards are tested for card size and thickness, ink colors, magnetic striping and lamination. Cards are also inspected either by hand or by a fully-automatic color inspection computer system ensuring no print or graphic defect contaminates any card you order. Ordering cards through us is fast and easy. We can beat standard industry lead times on most orders. That's because our cards are printed on a 5 color press so that your multiple color orders can be printed in a single pass. That saves you time! From quotes to delivery, we'll get you your cards faster than anyone else. Midwest Card can help you develop the outstanding loyalty program you need to help build market share, strengthen customer satisfaction and enhance the value of your products and services. Membership, loyalty and gift cards can be used in many exciting ways to streamline the way you do business and bring in additional revenue. Cards make the shopping experience more fun and convenient for your customers. 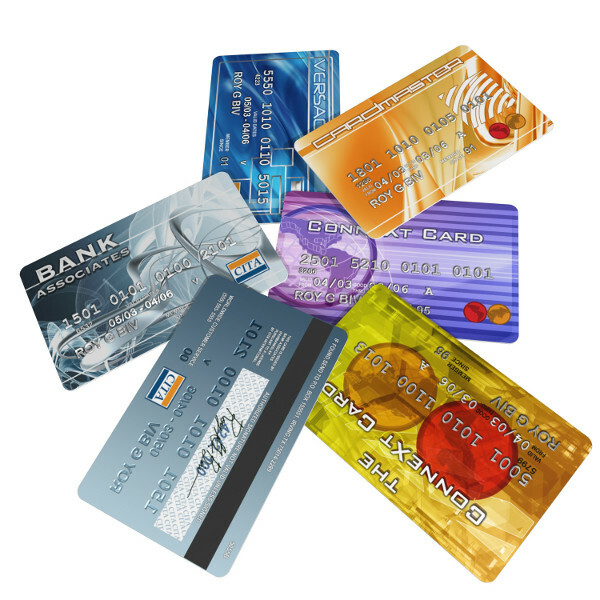 Midwest Card has the expertise to develop card applications tailored specifically to the needs of your organization.